PLEASE NOTE: IF YOU DO NOT USE THE GOOGLE BOOKS APP FOR YOUR IPAD, IPHONE, OR IPOD TOUCH, YOU CAN DISREGARD THIS MESSAGE. 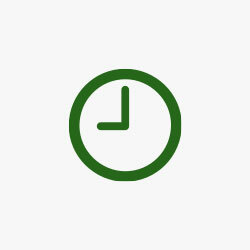 We are writing to let you know about important changes to your Google Books app for your iPad, iPhone or iPod touch. 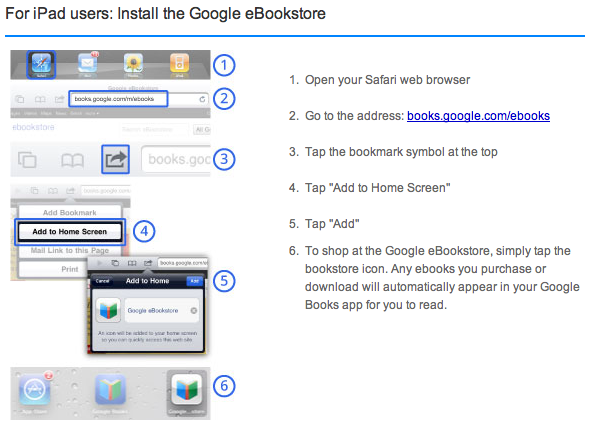 Due to Apple’s new policies, you can no longer shop for Google eBooks within the app. But don’t worry, you can install the Google eBookstore on your iOS device using the easy steps in this email, and continue to buy the books you want quickly and easily. For further assistance and more detailed, step-by-step, visual instructions, please visit our Help Center article or you can contact us.